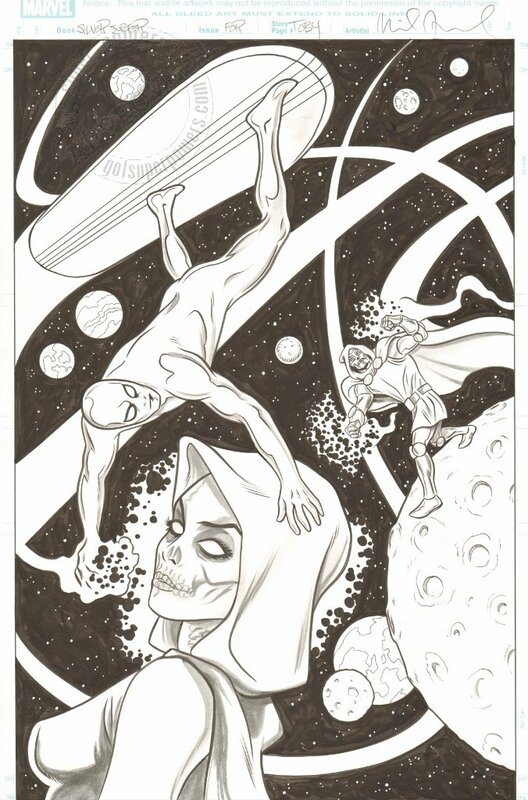 You'll find original comic art for sale by Mike Allred & Toby Cyrpess , plus a few other talented individuals. Check the updates page to see what's new and to sign up for the mailing list. Enjoy looking around, and please contact me with any questions.